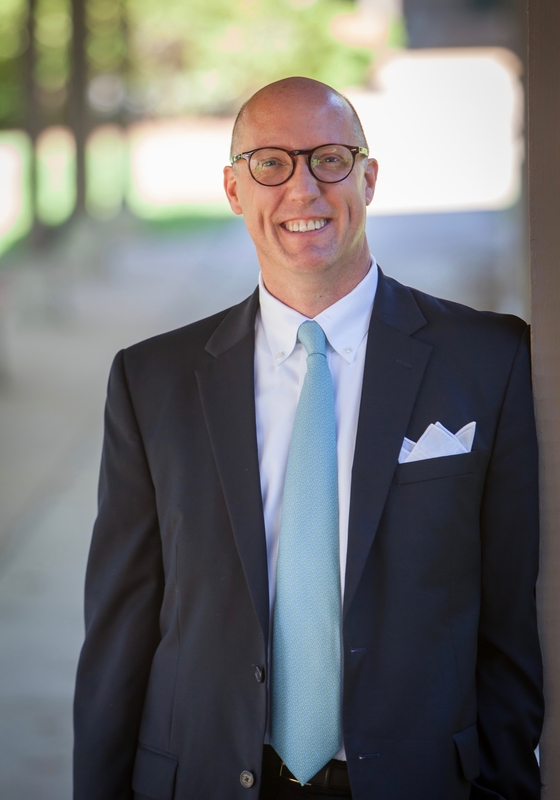 Over the last month I have had the chance to speak about St. George’s Independent School with Jeremy Park as part of the LPBC Radio Show and with Duncan Williams’ Chairmans Circle Radio Show. I am grateful to have had both of these opportunities. Please click on the pictures below to listen in. 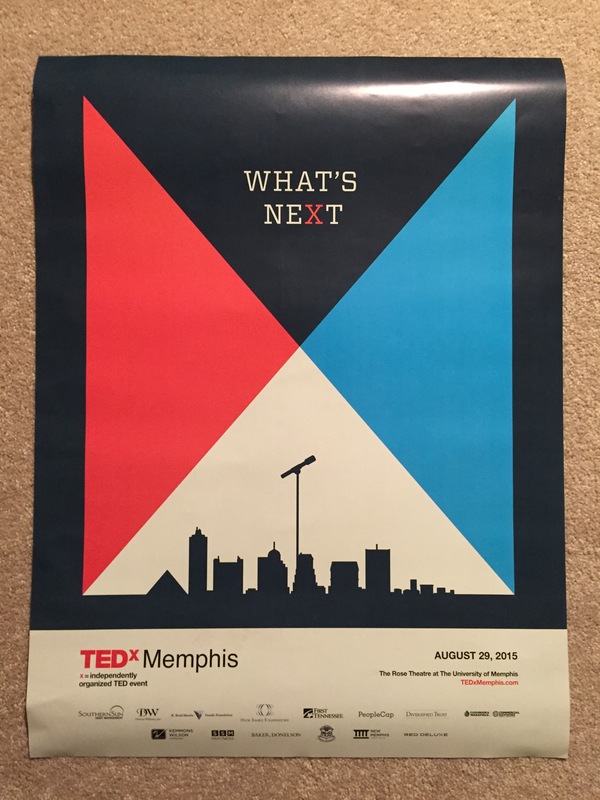 Several years ago, I wrote a piece entitled, “Preparing our Students to be Community Leaders: An Initial Brainstorming.” After attending TEDxMemphis this weekend, I remembered the piece because I was reminded again and again during the TED talks of the vital importance of developing an interest in civic engagement and community leadership in our students. My thinking crystallizes in this thought: if we want our students to become civically engaged, community leaders as adults, our schools must be civically engaged. We must demonstrate as institutions the skills and priorities we want our students to learn within our curriculum and extra curriculum. “If we want to prepare students to be community leaders with qualities such as humility, decisiveness, passion, vision, and empathy, what should schools do to place their work developing those skills in greater relief? If successful leaders need skills such as the ability to take an unpopular stand, mobilize support for a shared goal, and remain undeterred by setbacks, what do schools need to do to develop those abilities in students? Help students learn about the larger community in which they live. Balance opportunities for students to serve, study, learn and contribute in their own communities with similar opportunities in environments that are different than their own. Engage students in learning that connects them to real-world issues. Identify areas in the curriculum where connections to real-world issues already exist implicitly and make those connections more explicit. Put students in the position to apply their intellectual abilities to discover issues facing their local community (or the world community). Put students in the position of finding and proposing solutions to those issues. Give students demanding and ongoing experiences working in groups facing complex tasks. Hold students accountable for their ability to express a cohesive, articulate, and knowledgeable viewpoint to a group of people. After TEDxMemphis I find myself renewed in my commitment to this vital area of work in schools, and I am particularly inspired as I take my first steps in a new community–the St. George’s Independent School Community–which has such a relevant role to play in this work in a city that needs all good hands on deck. It is going to be an exciting time to be a part of this school and a member of the Memphis community.